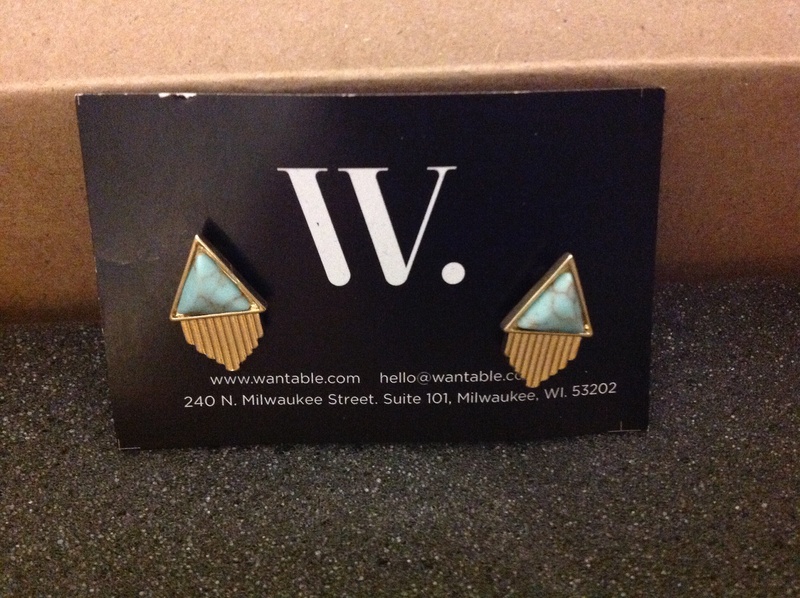 Wantable is a subscription service that offers a lot of different options. They have clothing, fitness clothing, beauty, intimates, and accessories. This is a review of the accessories subscription which sells for $40 the first month and then $36 each month after. You are able to return items you do not like and have them credit your account which I think it pretty good for this type of box. I really like that Wantable allows you to ask for what you want (so it pays to check out a lot of reviews so you can see if anything looks good to you), return items, and it shows up at the start of the month. Click here to check out my other Wantable Reviews! I was excited to get my box to start off June! 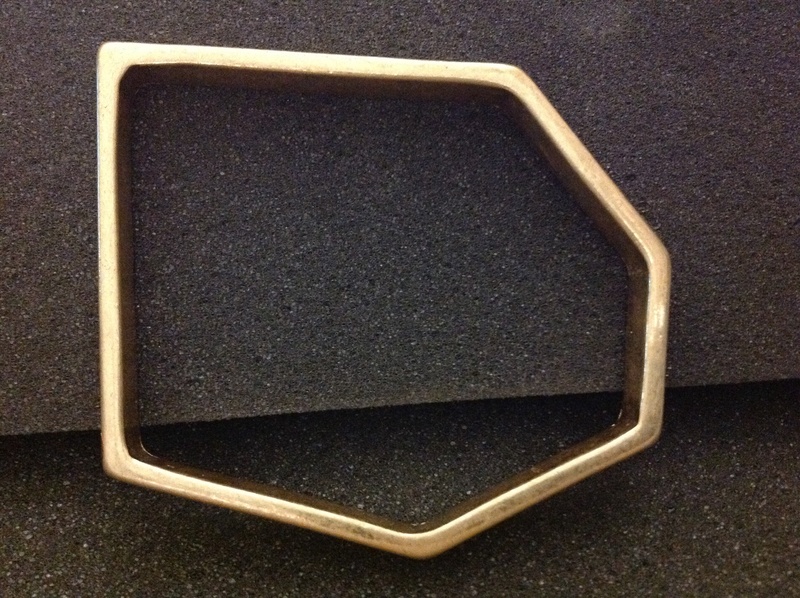 Mika Bracelet: I was not all together put off by the very off shape of this bangle. 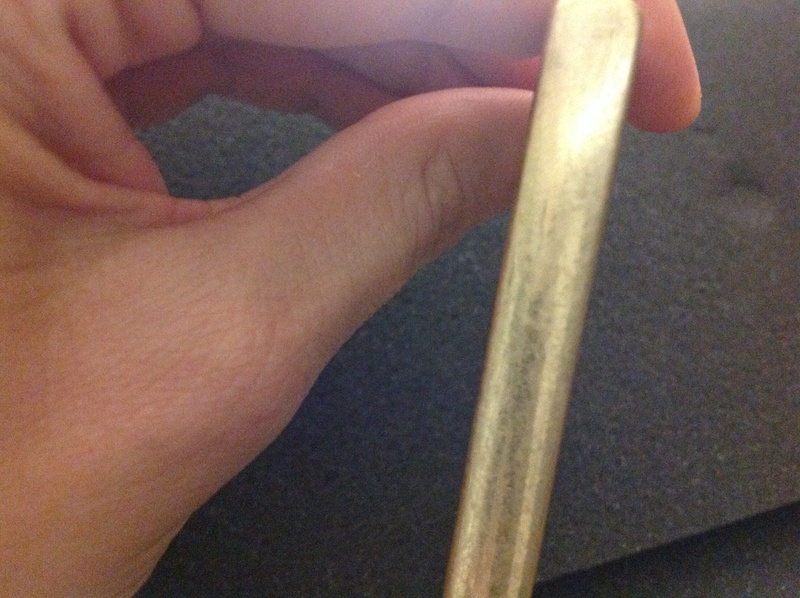 I was however put off by how worn this bracelet looked. It was hard to take a picture of it, but if you look closely you can see how scratched and just all together used this thing looks. Every rhombus is a parallelogram but not every parallelogram is a rhombus. Ashlee Earrings: My favorite item in the box. I really have to hand it to the triangle trend pushers, they do an awesome job making it happen in these subscription boxes. To me this looks like something that is cheesy new agey. I can wear these and waltz around commenting on peoples “energy.” Or pulling some classic cold reading on people to convince them that I can tap into their spirit flame. Most of the time you are positive and cheerful, but there has been a time in the past when you were very upset. 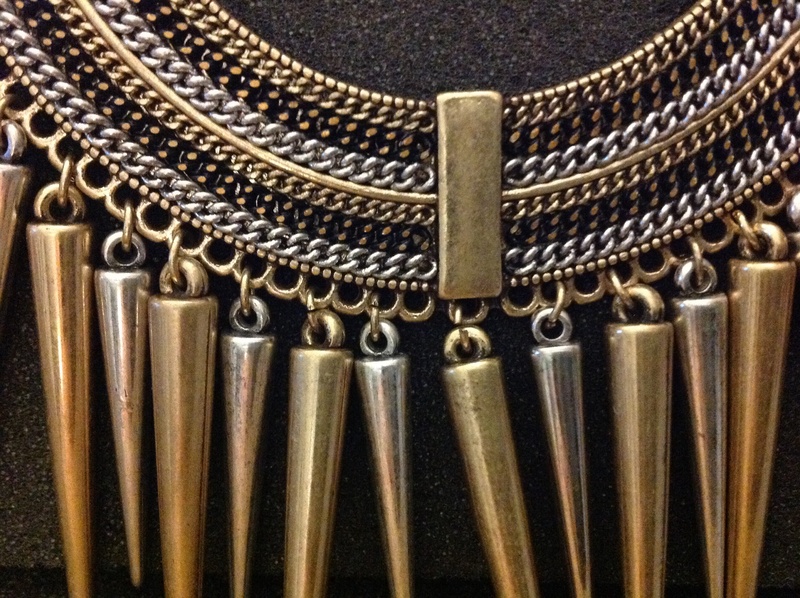 Alli Necklace: I was really excited to see a multi tone necklace because then I can match stuff easier. Those extra seconds I spend matching things could be spent dusting my invisible trophy case. Then I was struck by the awful copper smell. It is a smell that is not unlike going through really old boxes and finding a can of pennies. It even left the smell on my hands after! 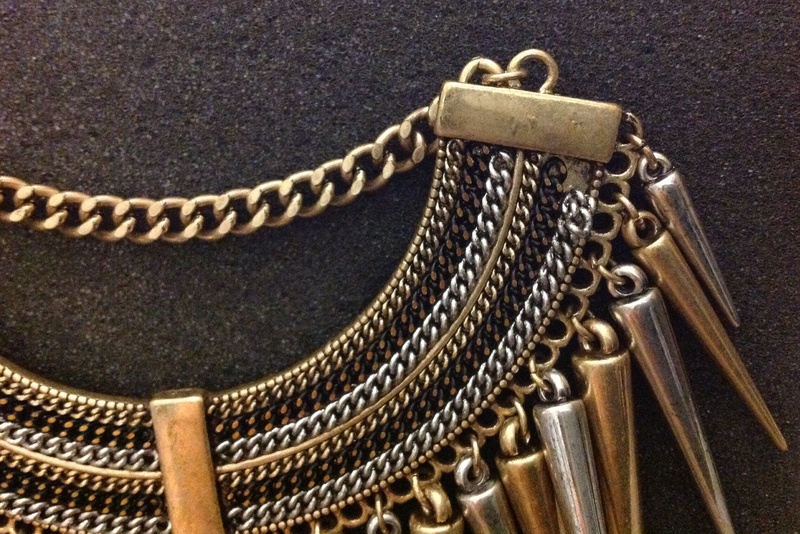 Worse still, this necklace has seen war. It has war wounds of scratches, discoloration, and even part of it is coming unglued. Alli? She has seen some things man, she has seen some things. 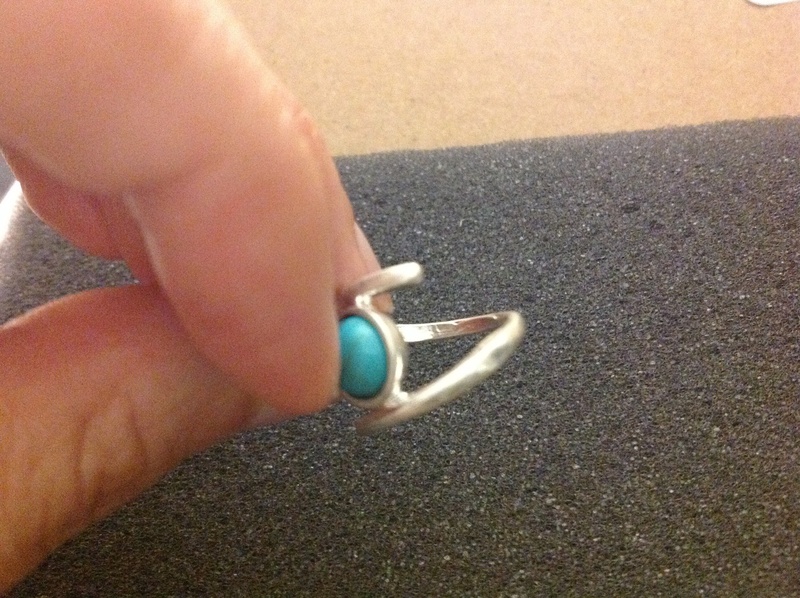 Becky Ring: This ring feels really cheap to the touch. It is supposed to be a midi ring but it fits my ring finger just fine. 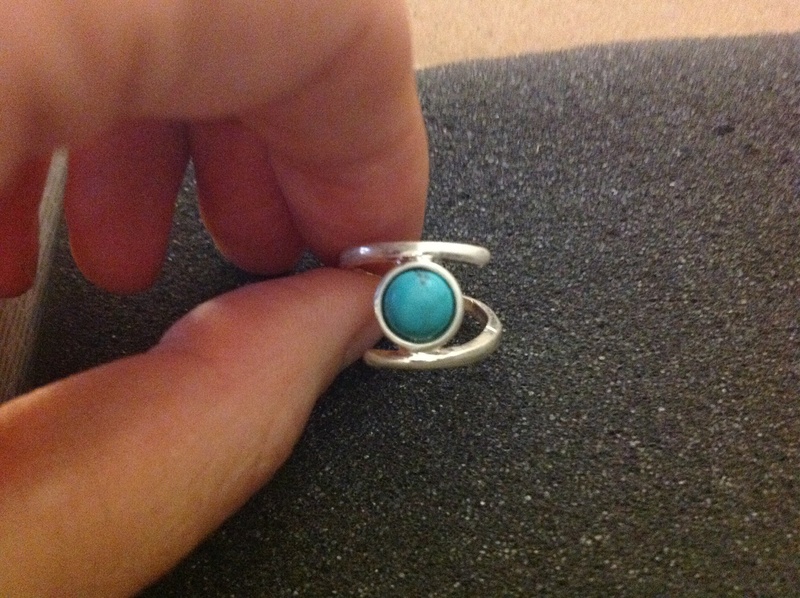 The inside is very uneven and so it would likely hurt my finger if I tried to wear it. It is made of metal but it feel like plastic if you imagine. I am not sure an adult would ever think this was a good idea. I used to get stuff like this as a kid from a machine outside of a grocery store. It was a huge chicken and when you put a quarter in, the hen would spin around and cluck. At the end it would spit out a plastic egg with something like this in it. Verdict: I am returning this box. It was a huge disappointment especially since I actually like the last couple boxes I received. I will let you all know if there is any trouble returning it. Now I just have to decide if I should try again or just focus my time and money on other boxes. It is so eerie that you were able to read my fortune like that! 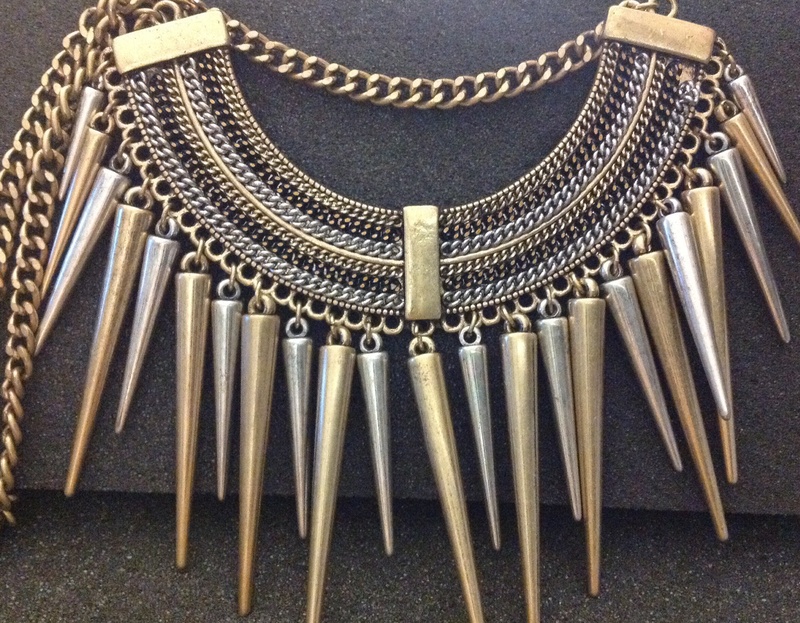 And I totally agree, one thing I can not stand to wear is jewelry that smells super metallic. I have been on the fence about Wantable, they seem so hit or miss. It really seems to be. I have been happy with the two boxes I received before, but this box was pretty bad. Everything looked so worn and just gross. The smell of cheap metal already turning was upsetting. I get that it won’t be the highest quality but I don’t like when it has a sticker that someone actually inspected the box and still saw fit to send it to me. I mean come on! I still need to figure out how to return it. I am not sure if I will continue to get it. I feel like this might have been a super off month for me. I always liked my Wantables boxes although I’ve been skipping the last few months. I hste Geometry. Reading that gave me the shivers. I’m pretty decent at math, just hate it which doesn’t explain why I married a man whose degree is in mathematics. Minor in physics which I also hated. I could not imagine getting a degree in math. I’d really have impressed my mom! I used Geometry and my limited high school French at my previous job along with a lot of grammar skills. It took me awhile to relax my writing style when writing blog comments. It was a formal style of writing. I want to edit a very popular sub box blog because of all the grammar mistakes. Not as much anymore, but there are times when it drives me nuts. I skipped Wantables this month. I’m not caring much for the reviews. Maybe something will catch my eye next month. I like classic/glam with a little of boho thrown in for fun. I do love the scarves and watches that I received from them. I know you aren’t talking about my blog but I should really edit more. I just get so anxious and I do this for fun so I figure I can just let it all hang out so to speak. I think I know which blog you are talking about. There are two blogs I sort of want to edit and fight the urge to correct in comments. I am guilty of the same stuff but it is so much harder to see my own mistakes! I emailed Wantable and they got back to me super quick. I left them a link to my review for picture evidence. I saw that they clicked on it. I don’t think they believe me about the penny smell but they will see! My previous job was detailed oriented. I did a lot of proofreading and grammar correction. It’s hard not to notice things when you spend a few years looking for them. I’ve gotten better at ignoring the mistakes and more relax in my commenter writing style. Wow! 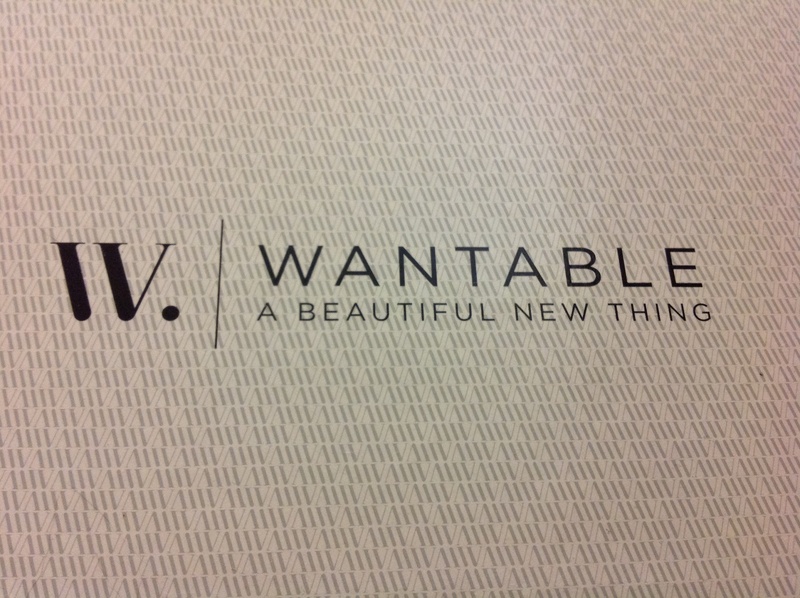 Wantables checked your review. I had to return a broken item before. They were easy to work with and accommodating. Yeah I can see what traffic comes through on referrals. And I saw that it had come through the link I gave them. The larger blog doesn’t really type much. I sometimes wonder if it is a review so to speak. I hope I don’t come across as a snob! Most of the people that worked on the farm didn’t graduate or barely graduated high school. It was a huge change from my old work environment. Now all documentation has to be written in simple English, otherwise there will be workers that won’t comprehend it. You are far from a snob! I mean yeah, you have some loose ties to some goats because of your skills but it’s not what defines you! LOL. I want goats on the farm, but my sister is afraid of them. Think of all the wonderful goat soap I could make. Get pgmy goats they aren’t scary! I went and saw the Pygmy goats at the fair and I’m more convinced I will have show goats. My goats will shame the other goats with their shiny fur and lovely haunches!